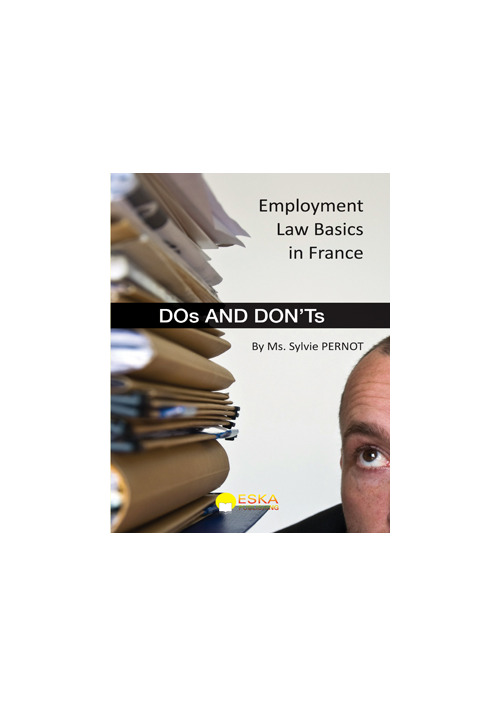 This Guide will help foreign employers to apply French Employment Law on French territories and show their good faith. You will find simplified guidelines to make sure you cover the main legal requirements within Employment Law. Employers’ concerns will be outlined in the Do’s and the Don’ts paragraphs. 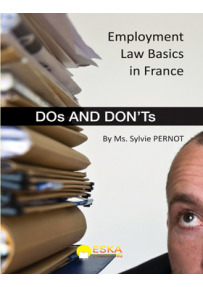 Sylvie PERNOT, French National, has been working in Human Resources since 1998 when she was taught the strings of dealing with Human Resources by Simon Fowke. 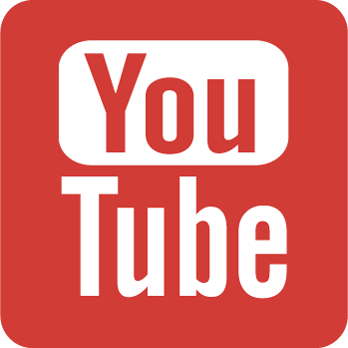 Since then, Sylvie has been developing her skills around Human Resources’ wide scope of subjects, in various sectors (automotive, IT, telecom, beverage, etc) and various roles based both in London (1995-2004) and in Paris since.